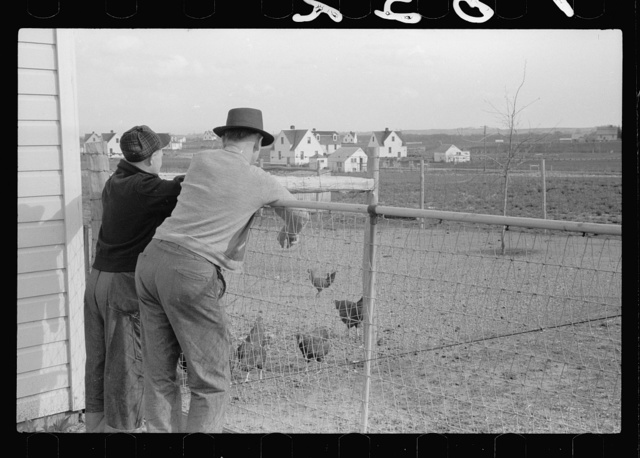 The Granger homesteads, was a U.S. Resettlement Administration project in Granger, Iowa. Fifty coal mine families settled and raised their families there. Come and learn about this important project in Iowa's history.